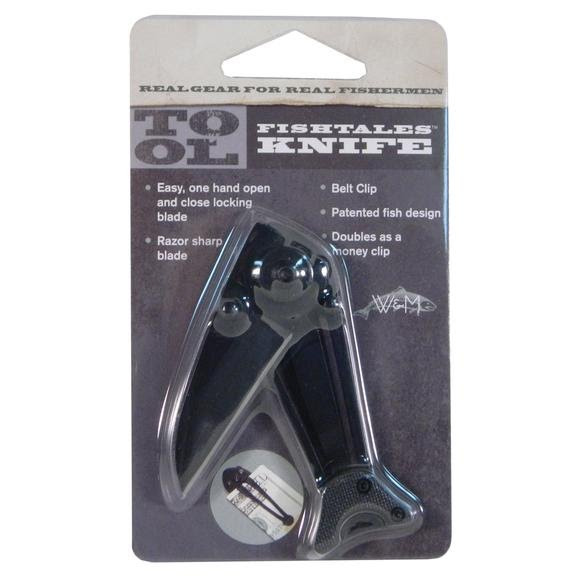 This pocket-sized blade stows just about anywhere and deploys quickly and easily for use in any small cutting job. Equipped with a belt clip that doubles as a money clip. Be prepared.